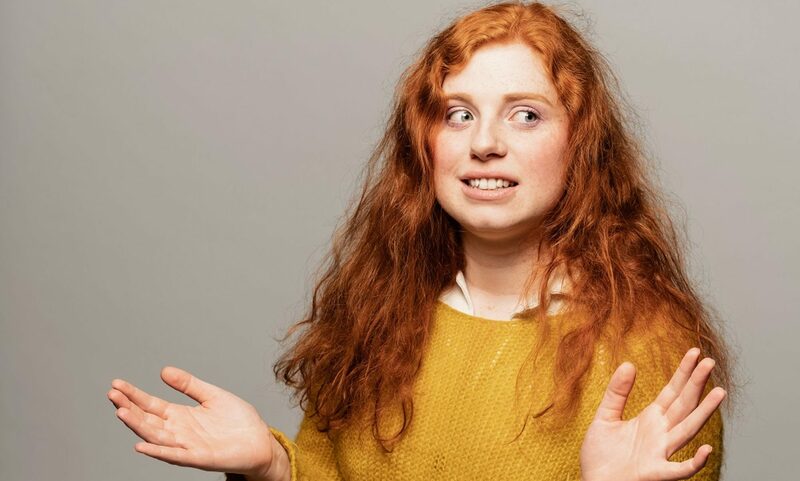 Eleanor Morton is a Scottish stand-up, writer and actor who started doing comedy when she was 18 years old. She is also a performer with the award winning London comedy groups Weirdos and Comedian’s Cinema Club. Recently she’s become a board member of ACMS, after some more famous and successful comedians were purged. That’s how you get ahead, kids. 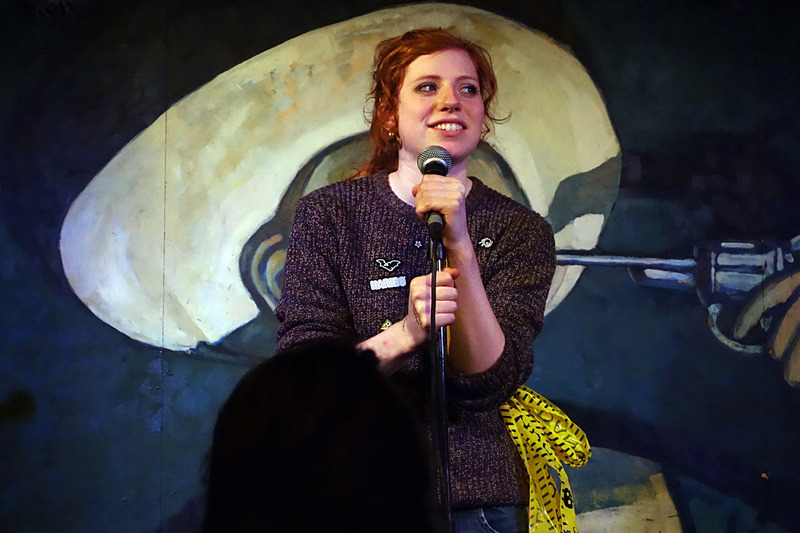 Eleanor’s notable gigs in her early career include supporting Josie Long and Tony Law. Recently she supported Stewart Francis on his Pun Gent tour, and Frankie Boyle on his Hurt Like You’ve never Been Loved tour. Eleanor is based in London and regularly returns to perform in Scotland as well. ‘Twee, plays a guitar’ Many hurried journalists.